I am a writer, plantsman and garden adviser based in Hertfordshire and the eastern Pyrenees region of France. After a youth that at the time was described as ‘mis-spent’ (but which was full and adventurous) I set up a small computer company with friends. This was London in the early 1980s at the beginning of the computer revolution. We sourced our first computer in the USA and it occupied the space of a whole desk. We were so naive and inept that when the thing arrived we had to call New York to find our how to switch it on. Despite this inauspicious start the company flourished. Much of my leisure time was spent in my own garden in north London and visiting gardens. We bought a small house in the eastern Pyrenees in France where I began to make a new garden. Eventually, spurred on by seeing a generation of young people dying too soon from Aids-related illnesses, I decided to make the most of my time and move to France permanently to do what I enjoyed most: gardening. Itchy fingers led me to set up a small plant nursery that produced mainly herbaceous perennials – particularly varieties that I needed for my own garden. Our French garden was featured in Gardens Illustrated, New York Times, the Sunday Times, the Daily Telegraph and several European publications. The nursery became popular with French plant enthusiasts and won several awards at Paris plant fairs. In 1999 our roots pulled us back to British soil where we bought the Pioneer Nursery in Hertfordshire. We were delighted that the nursery became popular very quickly, winning medals at plant shows and receiving lots of TV and press coverage. 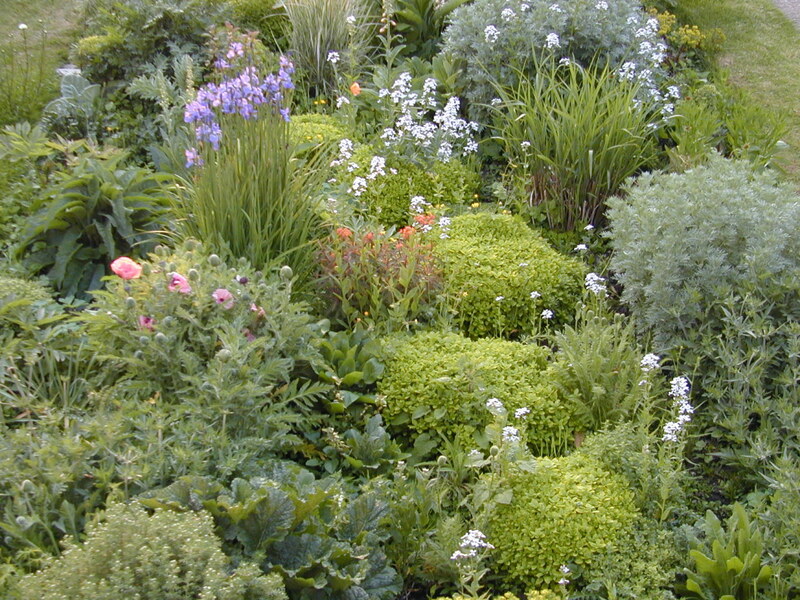 Part of the garden in Hertfordshire, Britain. A dense planting with mounds of Origanum, the last few flowers of Hesperis, oriental poppies and the early shoots of Miscanthus. 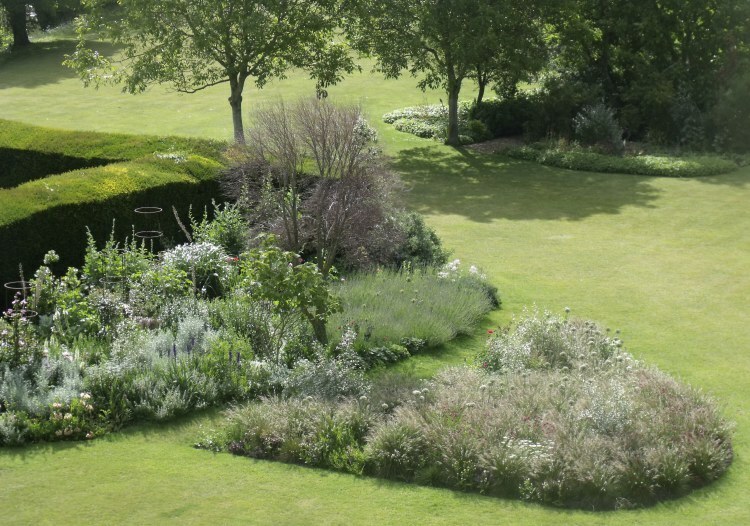 For the past twenty-five years I have advised on the development of several private gardens and estates and am currently garden adviser to Glyndebourne, the opera house in East Sussex, England. I continue to write for gardening publications and national newspapers. Most of all, I just like to garden.